Exploring My Ideas: Ten Short Stories Followed by the Author's Shared Ideas with a Simple and Practical Guide How to Explore and Compose Ideas into Short Stories is exactly what it claims to be - a compilation of short stories created by Fida Abbott, as well as her explanation of how people can think critically and write their own stories. Abbott starts off by sharing a bit of her personal story around writing the stories before sharing the actual stories themselves. Interestingly enough, each of the ten stories has a “story behind the short story above” section at the end of each tale. 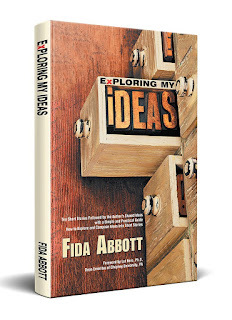 The overall concept of Exploring My Ideas is unique. 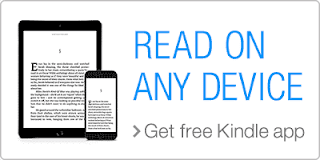 Start reading Exploring My Ideas on your Kindle in under a minute.